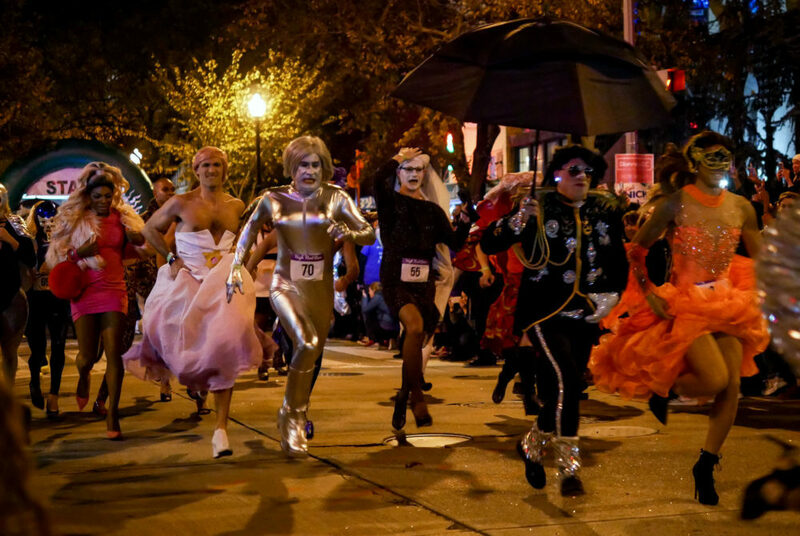 Participants of the 32nd annual High Heel Race wobbled through the District’s most iconic LGBTQ neighborhood Tuesday evening. 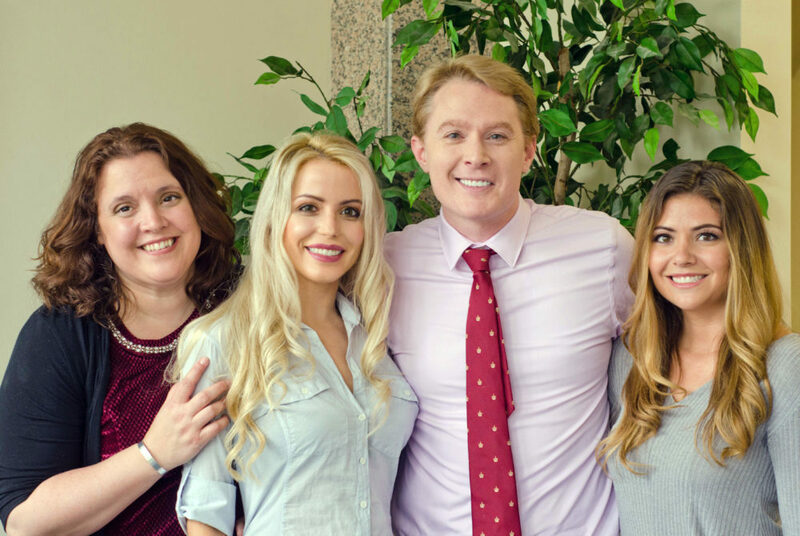 Candice Cain said her new television show’s premise, characters and plot are directly lifted from her experience at GW. 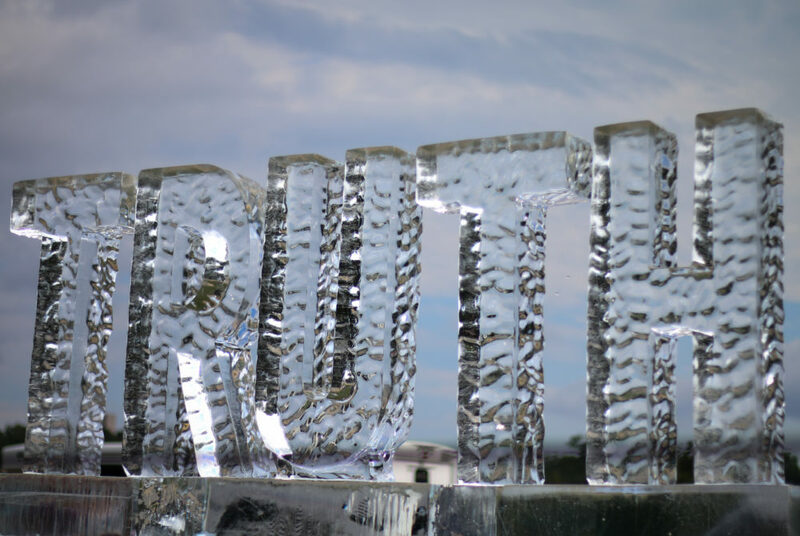 A 2,000-pound ice sculpture that spelled out the word “truth” was stationed on the National Mall Saturday and left to melt over the course of about five hours. 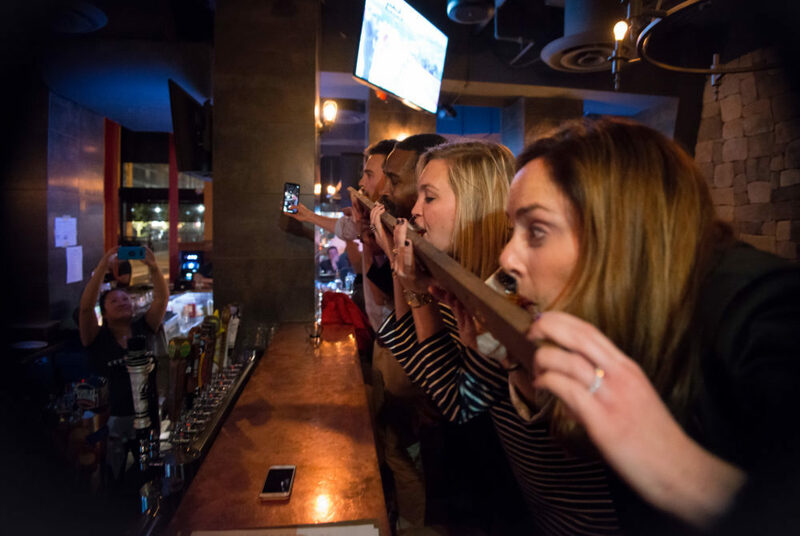 It doesn’t take a transpacific flight bound to South Korea to cheer on athletes during the final week of the Winter Olympics.